Check out our active online communities and join the conversation. By following CoBank on our various social media channels you can stay up-to-date on everything from corporate news, community initiatives and research reports to upcoming recruiting and customer events and what life is like working at CoBank. We look forward to connecting with you. The latest news from CoBank, including recruiting information, CoBank in the community, research reports on the industries that we serve and an inside view of what it is like to work at CoBank. Everything that is happening at CoBank in one succinct feed. A great place for pictures and videos updates highlighting our associates and the industries we serve. 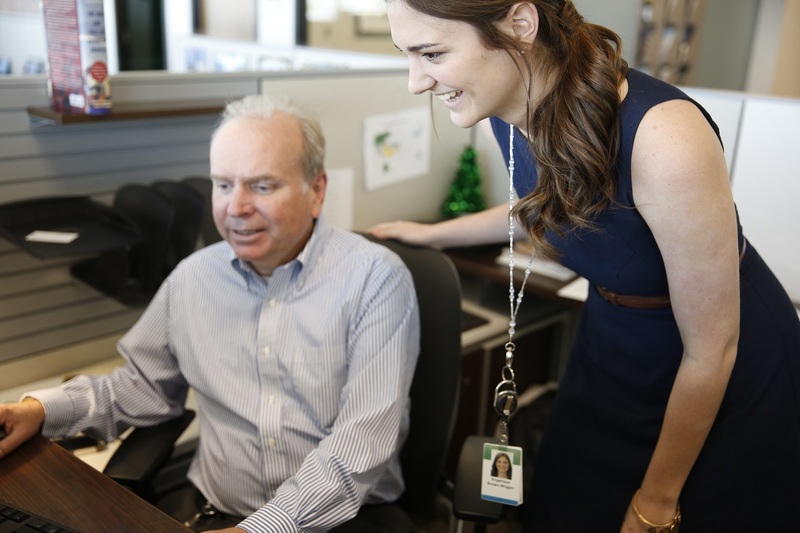 Corporate news, job postings and what it’s like to work at CoBank. The latest videos highlighting the industries we serve, recent Knowledge Exchange Division insights and what it’s like to work at CoBank.